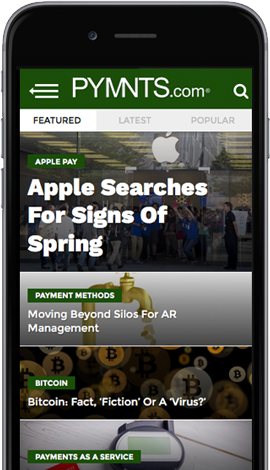 Welcome to The Axis, your late look at payments news from around the world. Coverage includes LumoXchange’s launch in the Philippines. In addition, Wirecard Brazil is rolling out new features for entrepreneurs, and UAE Exchange has rebranded its operations in Fiji. LumoXchange has unveiled the launch of a money transfer service to the Philippines that allows consumers to compare exchange rates between banks in the country, the company said in an announcement. Through the platform, banks vie for customers by offering competitive exchange rates as well as different options for beneficiaries, such as cash pick-up or direct bank account payments. Banking partners of LumoXchange include Banco de Oro (BDO), which the company said is the largest banking in the Philippines, as well as Land Bank of the Philippines. The Development Bank of the Philippines (DBP) was also an early supporter of the platform. In other news, Wirecard Brazil is launching new features for its smaller clients as part of its mission to help entrepreneurs, according to reports. With the new features, entrepreneurs will be able to make bill payments and transfers to third parties. And, in the future, Wirecard plans to offer entrepreneurs lending services and card solutions to help them with financial management.